Spectacular turn key home, 4 bedrooms. 3 full bath with a bedroom and full bath downstairs. The open floor plan boasts an open kitchen/family room and a formal dining room. Spacious master suite w/balcony, large walk in closet. Beautiful fully landscaped backyard with fruit trees and garden. 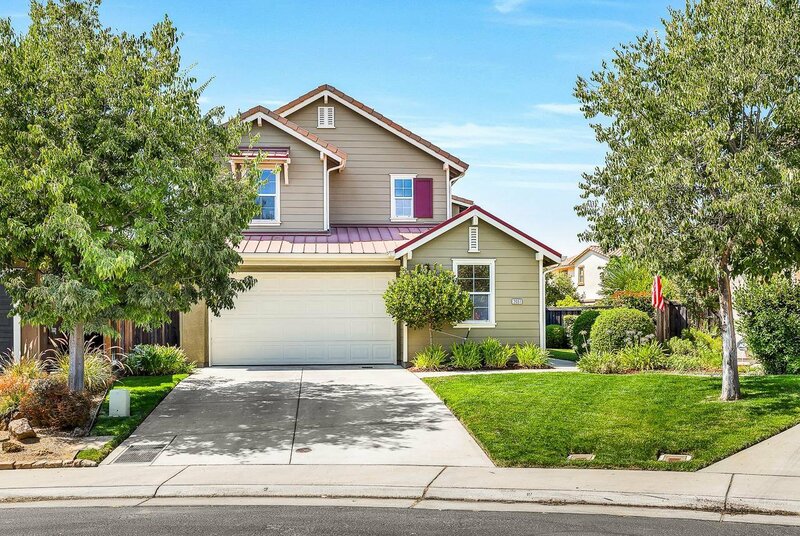 Walking distance to award winning schools, and the Ranch Club house. newer water heater, and exterior paint, Save money on your energy bills with this Solar home. Listing courtesy of Century 21 Select Real Estate. Selling Office: Keller Williams Realty.